Most mold and die repair involves using a laser welder or a micro welder. 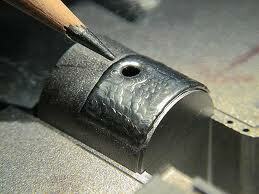 Once it is welded, the mold needs to be re-machined, or hand-worked back to it’s original state. 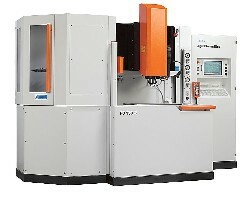 This is where the EDM comes in, often as the only practical method or remachining the hardened steel. The laser welder is a marvel to behold. What once was only possible for the most skilled micro tig welder can now be done with a minimal amount of practice. The operator, who is usually also a toolmaker, can lay a bead at the bottom of an injection mold cavity rib, without any sink or distortion. Or maybe you need a little dot on the tip of a mold component or stamping die punch, no problem. The same holds true for a micro welder, only the skill required is much greater. This is also an amazing technology, and is much more common than the laser welder. The main reason is cost. A micro tig welder, such as offered by Miller, or the Rocklin Moldmender, costs far less than a laser welder. A laser welder can cost several times as much as a micro tig welder, which limits the number in service. As the technology advances, the cost will surely come down and make them easier to justify financially. There are several top suppliers, such as Industrial Laser Systems, LLC, and TrumpfLaserCell 7040 (laser beam system 3D) and they are constantly refining and improving the process to make it more efficient and affordable. 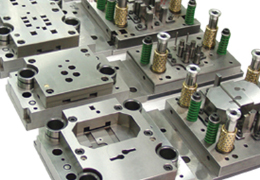 When an injection mold is in production and a component wears out or is damaged, the obvious goal is to get it back into working condition and in the press as quickly as possible. This is where the welder becomes the hero, at least for a few hours! 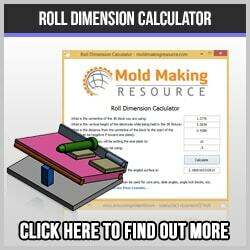 In reality, very few people are truly capable of the intricate welding necessary to repair a mold or die. The guy who does this work has spent many, many hours perfecting his skill, somewhat like a musician. When you watch the work being done, it really does not appear all that difficult, until you try it! A good repair will enable the EDM, grinding or milling department to restore the workpiece with as little effort as possible. The tool steel might be A2, D2, S7, or 420 SS and all of these require special care, as they are distinctly different from one another. When possible, the rework can be done manually, either by hand grinding or stoning. This saves a lot of time and avoids costly machining, which usually means that the EDM or milling hand has to be interrupted. 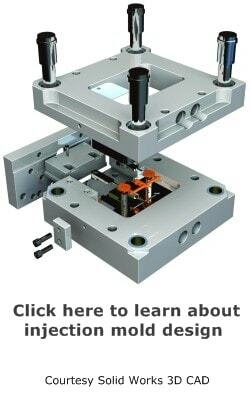 A die mould or precision metal stamping die are very costly to manufacture, and anytime the repair can be done in-house, it will be quicker and less expensive. This way the tool can get back into production as quickly as possible and everybody is happy.